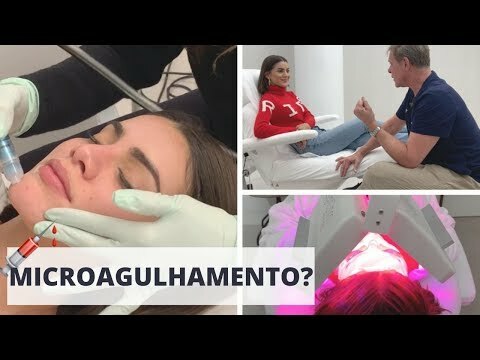 Strip with Biore – say goodbye to blackheads! You all know how much I love taking care of my skin, right?! Wearing makeup all the time clogs our pores, and the least we can do is make sure that we clean our skin well, every single day/night, so that we can prevent skin damage and clogged pores. And like I always say, the first step to perfect makeup is nice skin – it makes such a difference in the end results! Besides my cleaning routine products – cleanser, exfoliator, toner and moisturizer, I like to give myself a facial every (or every other) month, to maintain my pores! But since I am so busy and traveling all the time, I like to always have products with me that can help me out without having to leave the house/hotel room. 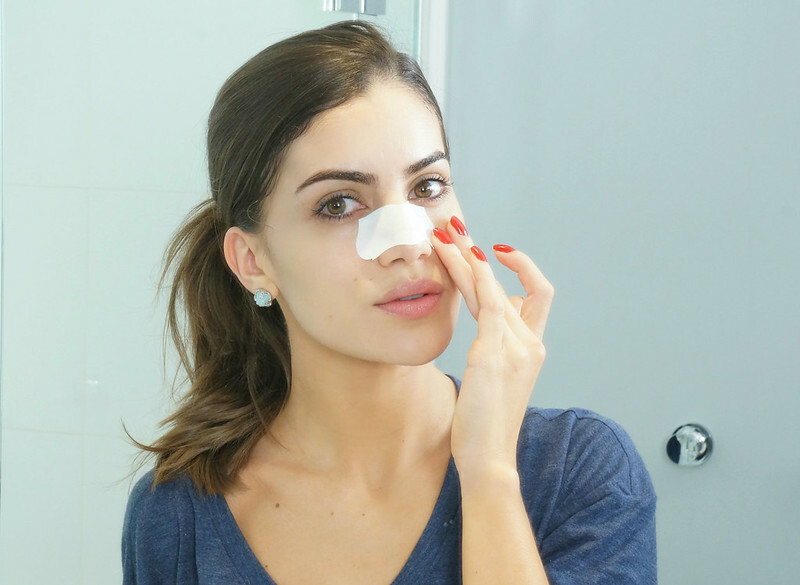 Face masks and nose pore strips are always in my skin kit, whether I am at home or traveling. I have to say that I LOVEEE having my own quick home Spa Day!!! I have talked to you guys before, here on the Blog, about my favorite pore-cleansing mask by Bioré – the “Self Heating One Minute Mask” and also my daily cleanser – Deep Pore Charcoal Cleanser (on this post). 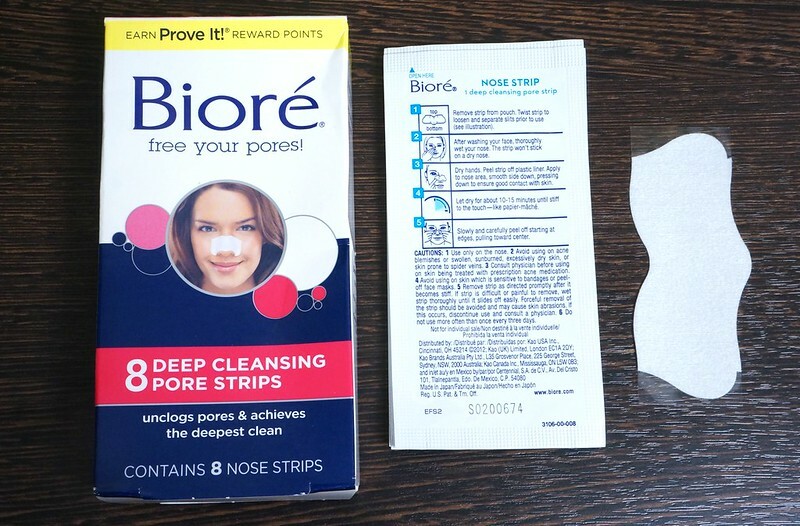 And today I wanted to share with you a bit about the Bioré Deep Cleansing Pore Strips that have been helping me out so much with blackheads. 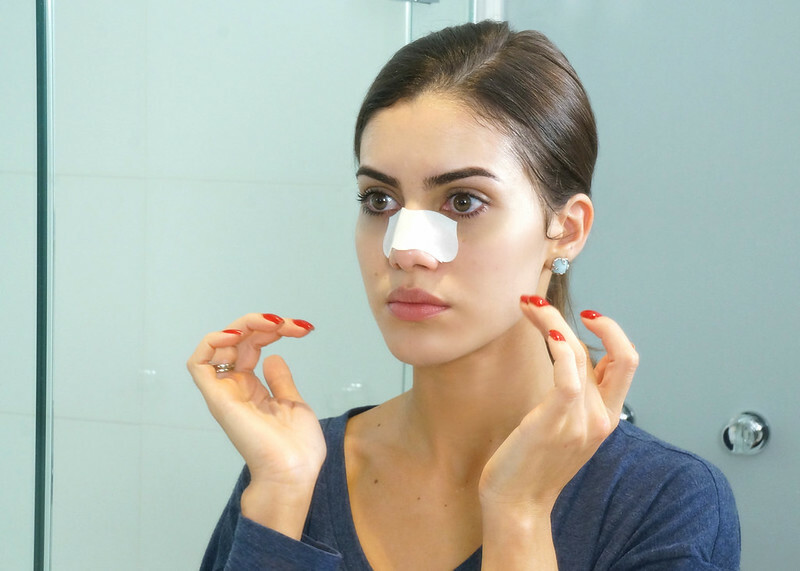 We all know squeezing blackheads is so bad for our skin, and with the Deep Cleansing Pore Strips by Bioré, I can pull those babies off without any pain! The Bioré Deep Cleansing Pore Strips, work like a magnet, pulling out all the blackheads which gives you the deepest clean, in 10 minutes! And of course, if you use it weekly, you will notice fewer clogged pores and the appearance of pores will actually diminish. Remove strip from pouch. Twist strip to loosen and separate slits before using it. Wash your face (I prefer washing it with warm water for better results) Yes, your face needs to be clean. Slowly and carefully peel off starting at the edges, pulling toward center! And Voila! Beautiful, soft and clean skin in just a few minutes! So tell me, have you tried this out?